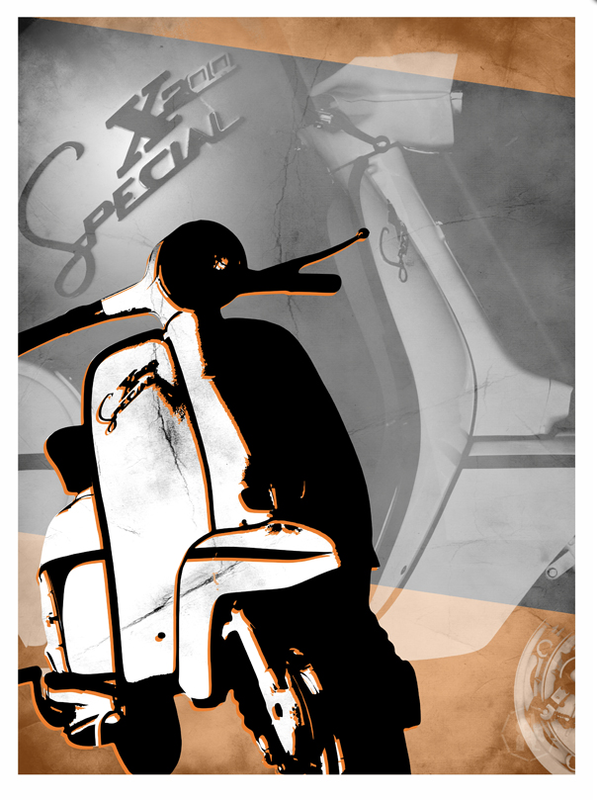 Digging these limited edition screenprints featuring classic scooters. 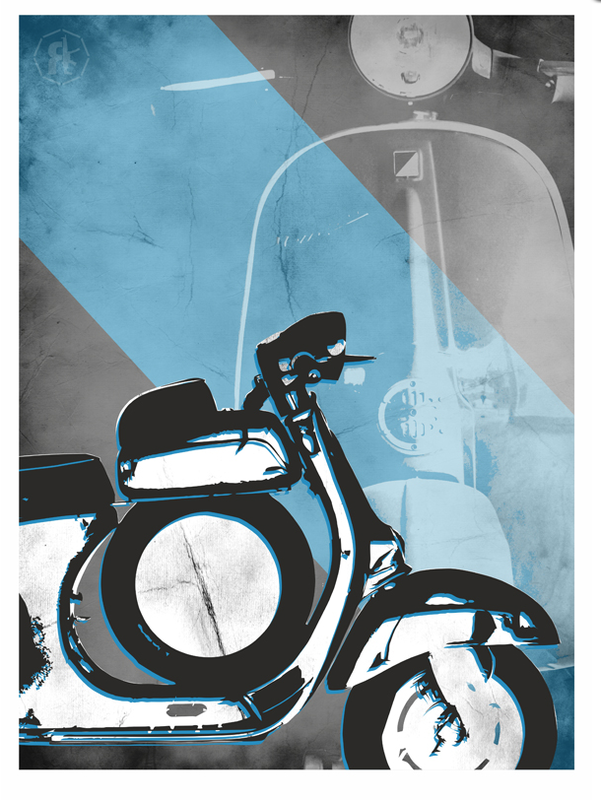 Available for €40 + shipping from Epic Studio. 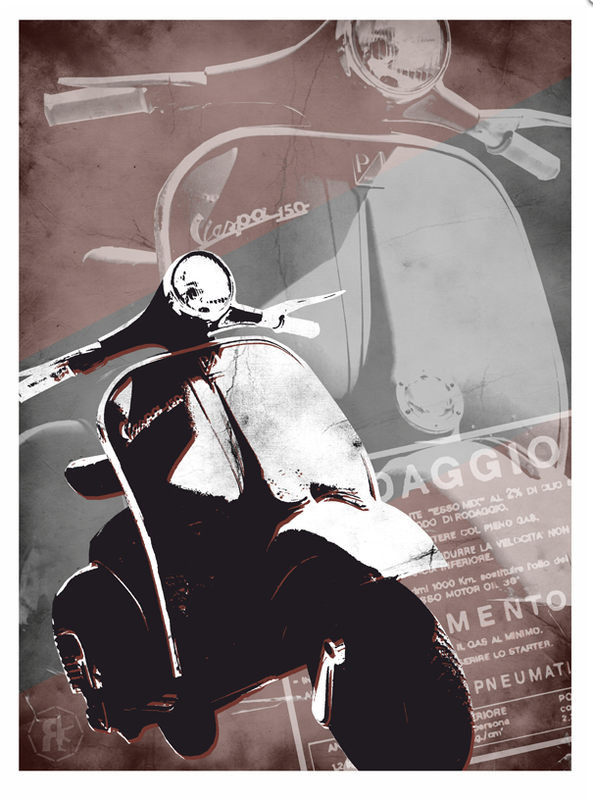 This entry was posted in Uncategorized and tagged art, Graphics, Lambretta, print, SX, Vespa by crocodilejock. Bookmark the permalink.